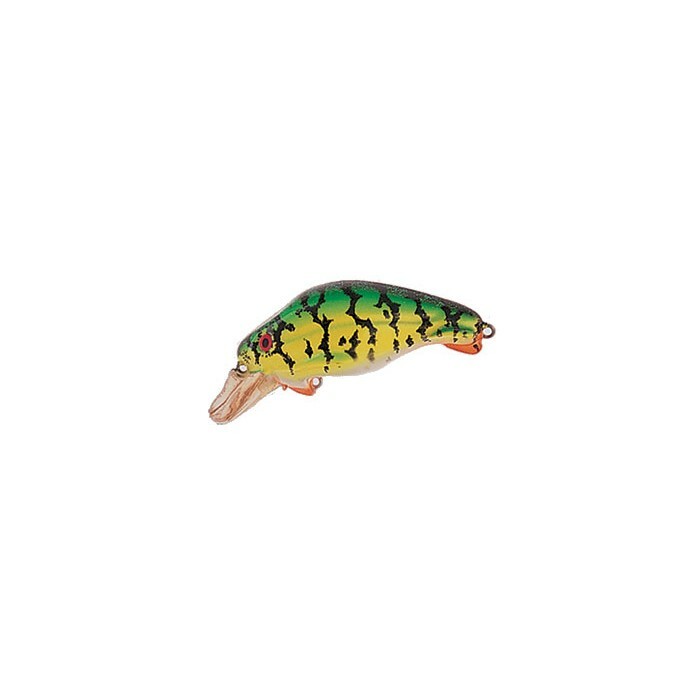 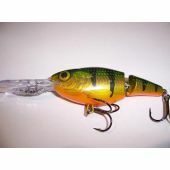 The DC-8 "Deflector" is the best performing medium-depth crankbait available today and the vibration and "action" are among the all-time best in crankbait designs. 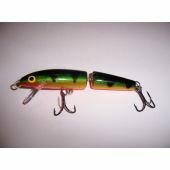 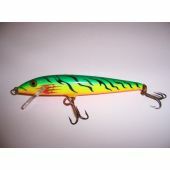 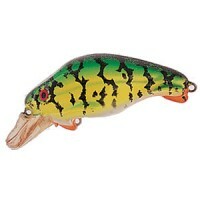 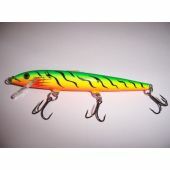 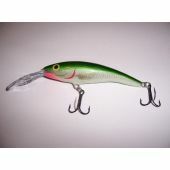 The DC-8 produces an ideal double or "skip-beat" body motion right at average, medium crankabit retrieve speeds and it easily makes the transition from lowest retrieve speeds to the highest without a hitch.The DC-8 "Deflector" is the best performing medium-depth crankbait available today and the vibration and "action" are among the all-time best in crankbait designs. 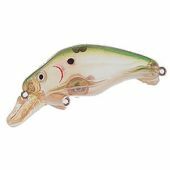 The DC-8 produces an ideal double or "skip-beat" body motion right at average, medium crankabit retrieve speeds and it easily makes the transition from lowest retrieve speeds to the highest without a hitch.